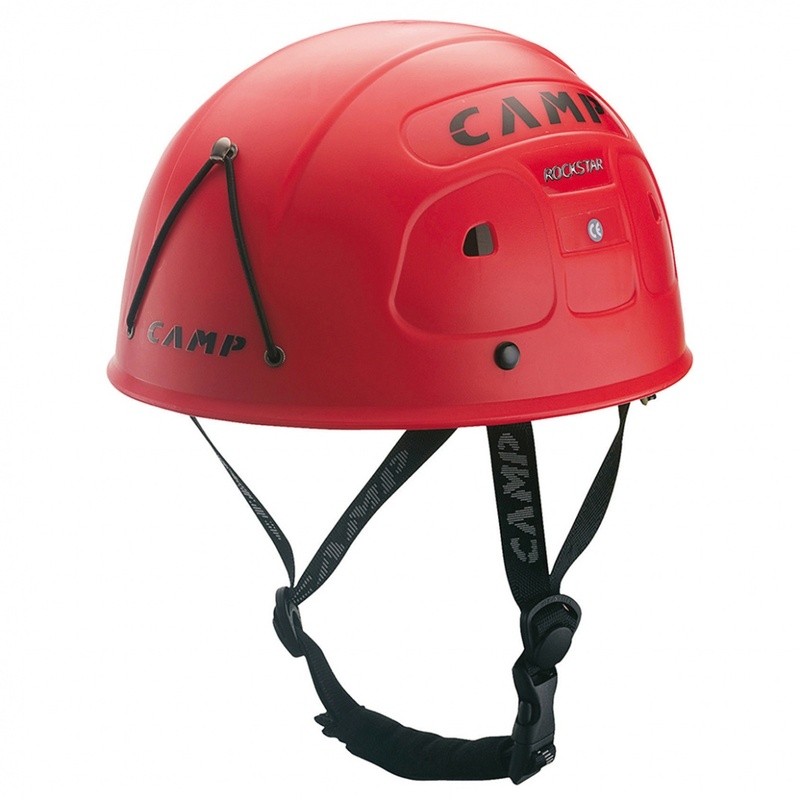 This versatile and affordable helmet is perfect for large groups and rental programs where helmets are bound to get beat up. The durable injection-molded polypropylene shell has 4 side vents. A replaceable polyethylene inner suspension cradle offers fast and easy slide adjustment and is covered with fast-drying material for comfort.